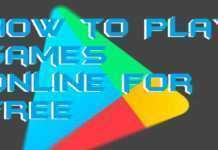 Hello friends, Today I will tell you a method on how to remove Google Account from Phone. Users can delete any Google account from their Android Phone. 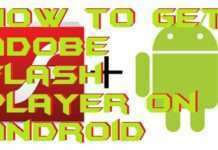 This method will work on Samsung as well as all Android Phone. You can directly remove the google account without any factory reset or other option. 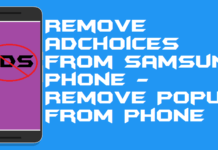 I will tell you 5 steps to remove Google account from your Android device. Sometimes, it goes necessarily to remove Google account from phone. 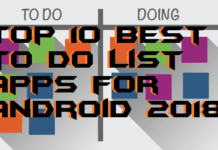 Most of the Android phones start lagging because of the Google account. 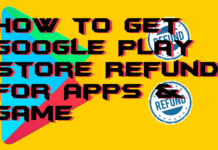 Of course, logging in to the Google account to use Google Play store and Google Play services is a good thing but, as well as bad too. Both of the applications consume much battery and also eats much data. 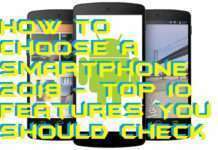 Though, most of us don’t know about it that how to remove Google account from phone. 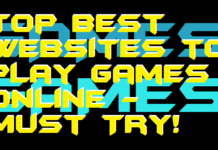 Well, in this article, I am going to show you a simple and straightforward method to do so. Users can quickly remove Google account from phone. 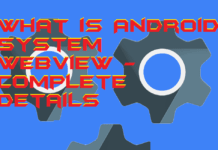 However, removing Google account from the Android smartphone is not a tough task. Where Android already has the inbuilt functionality to do so. Thus, we don’t have to download and install any additional Android app. 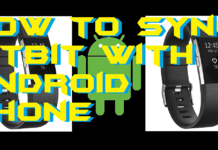 I would also like to tell you that once you have removed your Google account from your phone, then your Android phone will not be able to synchronize the data such as calendar, emails, photos, and many more. So, if you better understand the risk and might still want to remove Google account from phone then go through the article. Now, under the Accounts tab click on the Sync option. On the Sync page, click on Google. On the next page, you will be able to see your Email ID. Click on More button and then hit the Remove account button. That’s it. Now, you will see that your email has been removed from that list. Remember, that this is the case-sensitive technique to remove Google account from phone. Thus, make sure that you perform this task very carefully. 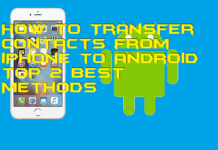 In this manner, we can quickly remove Google account from phone. This was the fantastic way to remove a Google account from the Android smartphone. However, we have not used any third party Android app. But, if you want to use them, then you can surely use that kind of applications. Also, to remove Google account from phone, you have mess with the Android phone account’s settings. Though make sure that you do not perform any dangerous task otherwise you will be able to your job. 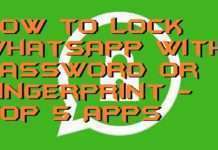 Share this article with your friends too so that they will also learn this most straightforward method to remove Google account from phone using this fantastic article.